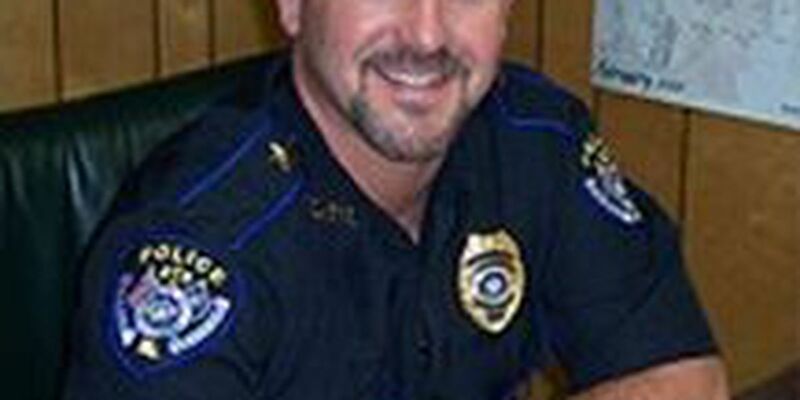 HOMER, LA (KSLA) - "It hit me dead in the face," Homer Police Chief turned ex-chief Russell Mills says about Monday's vote by town leaders to disband its police force. Homer's five-member council moved to get rid of its police force effective March 1. Homer's police department had 8 officers, one chief and one secretary. Of the department's 10 members, only two will remain -- a captain and a lieutenant -- until August as a transition goes on with the Claiborne Parish Sheriff's Department, Mills says. Mills, though no longer chief, says he is slated to be Homer's new town marshal. KSLA News 12 tried to reach out to Homer's mayor and city council but was unsuccessful. Claiborne Parish NAACP official Terrence Willis describes tensions between Homer's Mayor and five-member city council and the police force. More important, Willis says he is concerned about how the chief, an elected official, can be fired with just a vote of the council. Mills, meanwhile, says he is extremely upset by the move. "I was told to pick my battles wisely. Apparently I didn't pick them too wisely," Mills says.